Our goal is to help as many people as possible. Get started today! Because chiropractic care helps to revive the proper function of your nervous system, chiropractic care has helped many people with a variety of health issues. Find out what a hard day in the office can do to your spine and how our Chiropractors can help. 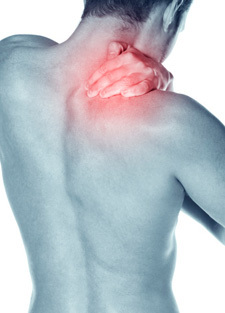 So often irritation of the nerves in the neck, don’t just give neck pain. They may also refer into the shoulder, arm and hand, giving an array of common problems.